With all the ways technology can shape our kids’ lives these days, it can be hard to keep up with the latest trends, verbiage and “hip” new thing (cue embarrassed eye roll that I used the word “hip”). But school districts across the country are warning parents of a new “game” that could actually leave kids dead. 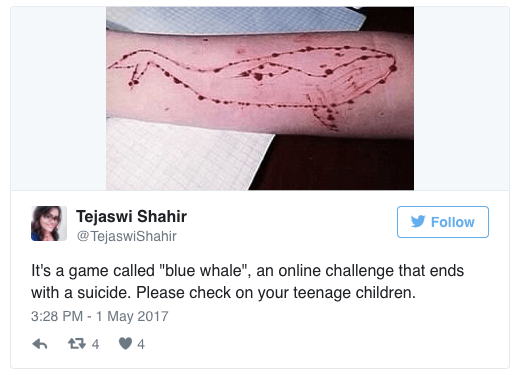 The “Blue Whale Challenge,” also called the “Blue Whale game,” and “F57,” is a “game” that investigators believe to have started in Russia, and has been the cause of multiple teen deaths by suicide. It challenges players—teens and tweens—to tag each other on social media (primarily Snapchat). Once tagged, they’re in the game. The group behind the challenge gives teens a new task each day for 50 days. Participants download the app, which essentially hacks their personal information, and cannot be deleted. 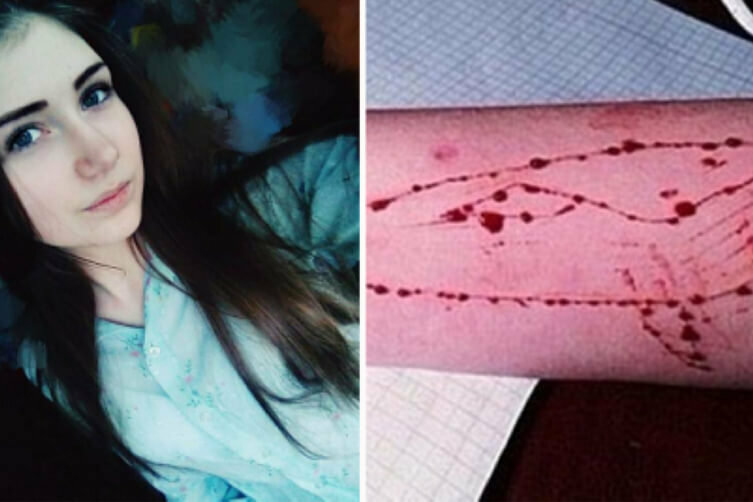 Challenges start with fear-inducing tasks like watching horror films all day long, or waking up in the middle of the night; but quickly escalate to tasks of self-harm, or the harming of others. Eventually, the final task on the 50th day is suicide—ending the game and their lives. The elusive game has made it difficult for investigators to determine whether or not it is solely responsible for the spike in suicide attempts and deaths in Russia. It is also unclear whether or not the game has begun imprinting on children in the U.S. but it is rumored to have been introduced to students in two Alabama high schools. 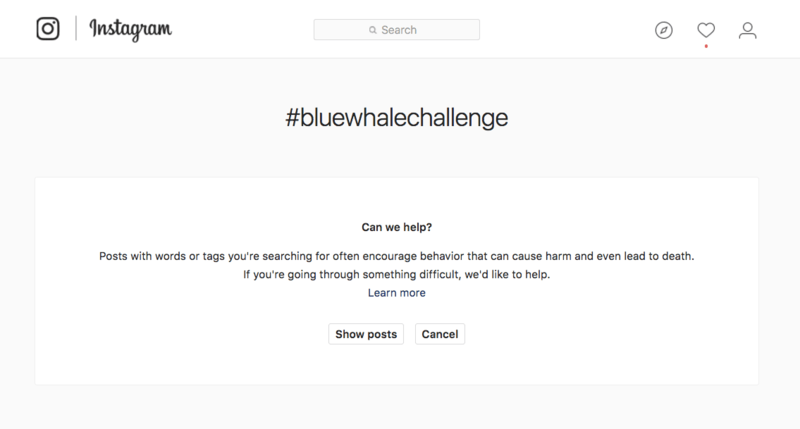 Instagram recently placed a warning page in place that users are redirected to when searching phrases that are commonly associated to the game. It can feel impossible to keep up with the ever-changing teen crazes, but as parents, this is something we cannot ignore. Talk to your kids today about this challenge, and be proactive about staying in the loop. We don’t have to violate our kids’ privacy to know what’s going on among their peers. We have to be educated on what they’re facing, and we can’t be afraid to have the tough conversations—because our kids and their lives are worth it.